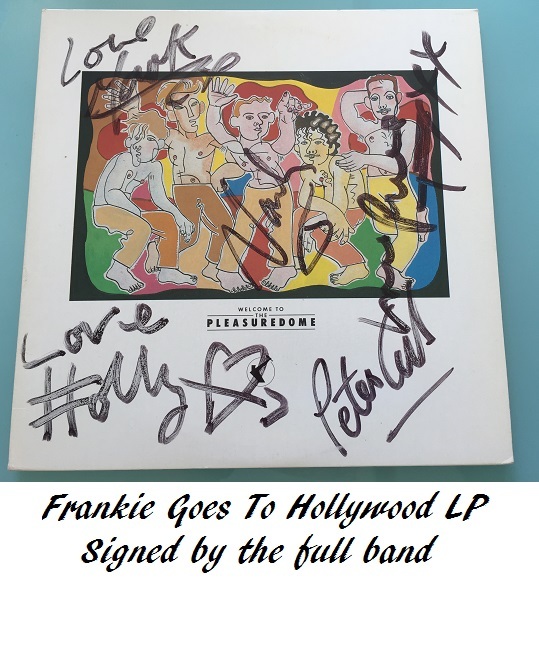 Welcome to the Pleasuredome is the debut studio album by Frankie Goes to Hollywood, first released by ZTT and Island Records on 29 October 1984. Originally issued as a vinyl double album, it was assured of a UK chart entry at number one due to reported advance sales of over one million. The album's ballad "The Power of Love" subsequently provided the group with their third consecutive UK number one single. 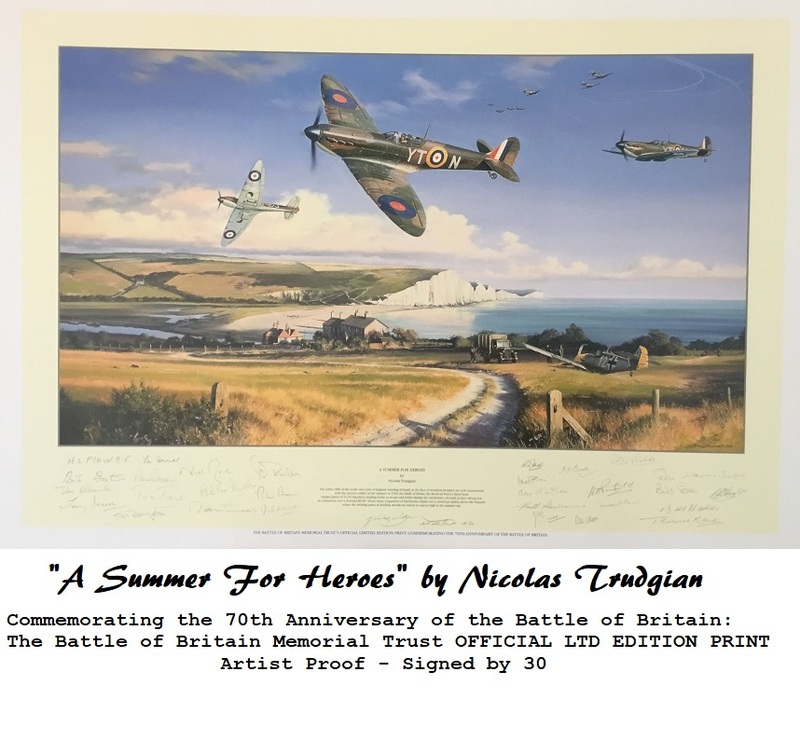 A wonderful set of rare signatures. Comes complete with both vinyl 12" records.